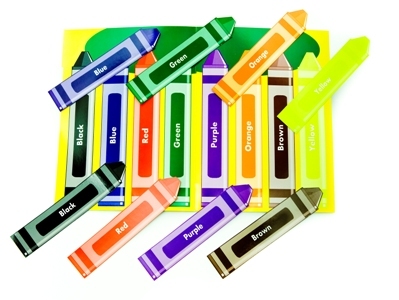 Every time we attend a conference, parents and teachers alike go wild over our File Folder Activity Sets. Gone are the days when you have to spend hours cutting out little shapes and laminating all of your cards…Now, it’s all done for you! 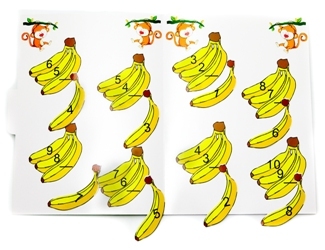 Our File Folders tackle three areas of early skills: Letters, Colors & Shapes, and Numbers. Each kit is preassembled and contains 10 unique folders, stuctured around one main skill area. The kits contain various activities that use matching skills as the foundation for learning different skills. This week, save 15% on the File Folder Activity Sets by entering the Promo Code BLOGFFA3 at checkout. *Offer expires on May 1, 2012 at 11:59 pm EST. Not compatible with any other offer. Be sure there are no spaces after the Promo Code when you enter it at checkout. Written by: Different Roads to Learning on April 24, 2012.on April 23, 2012. This entry was posted in Academics, Difflearn Promo Code, Pick of the Week, Products, Sale and tagged Applied Behavior Analysis, autism education, language development, learning, Resources, teaching, teaching tools by Different Roads to Learning. Bookmark the permalink.